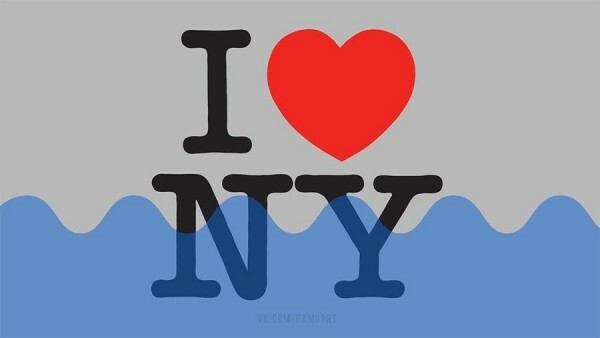 It's been just 2 weeks since Hurricane Sandy roared through New York City leaving parts of the city flooded and dark. 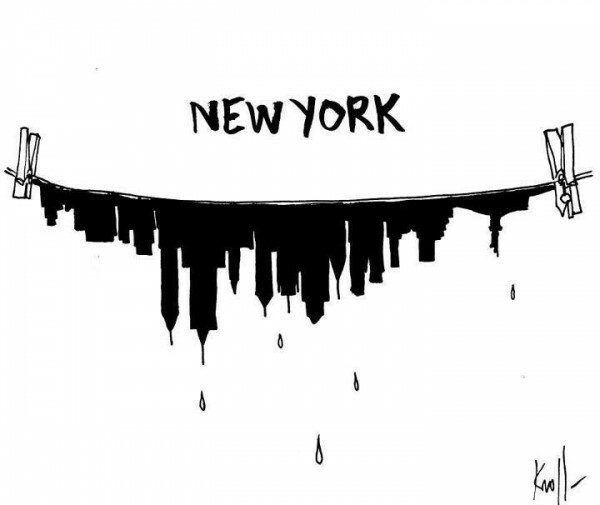 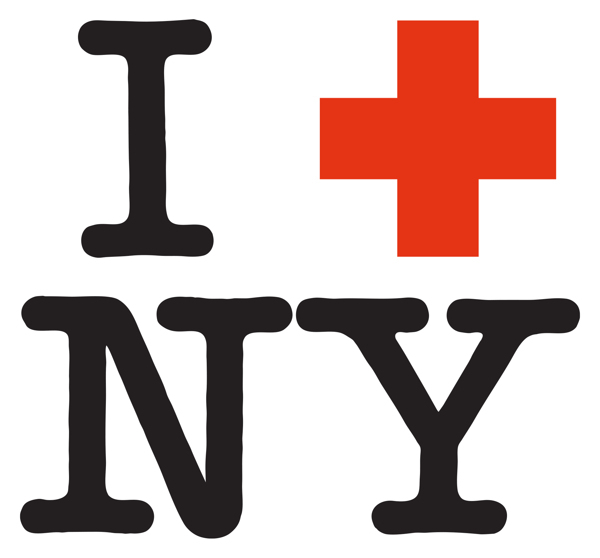 A tragedy that's already being overcome by the resolve of millions of New Yorkers. Here is a collection of design work that has emerged in the wake of this natural disaster.